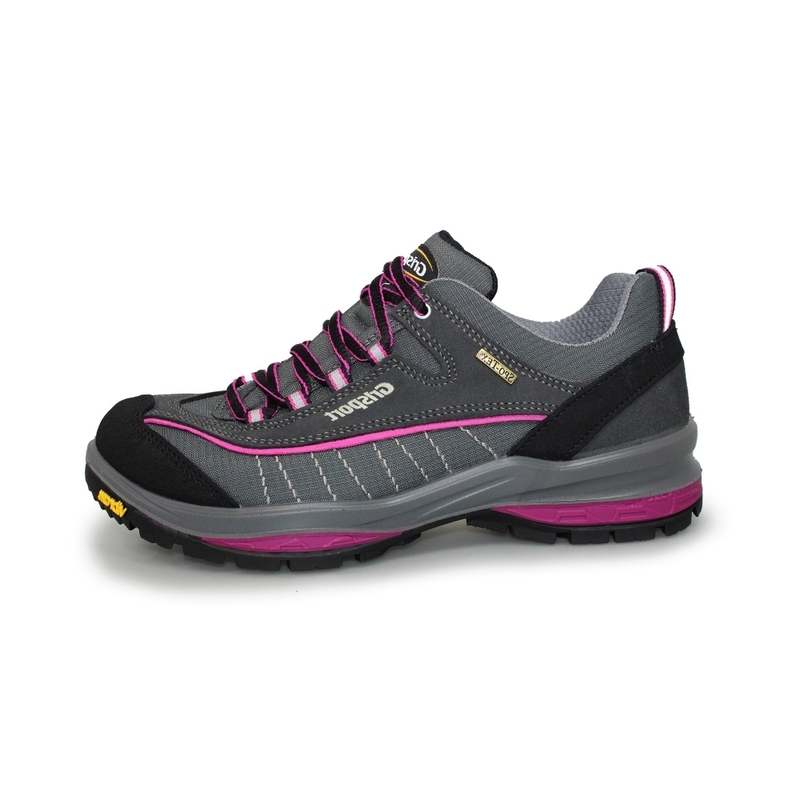 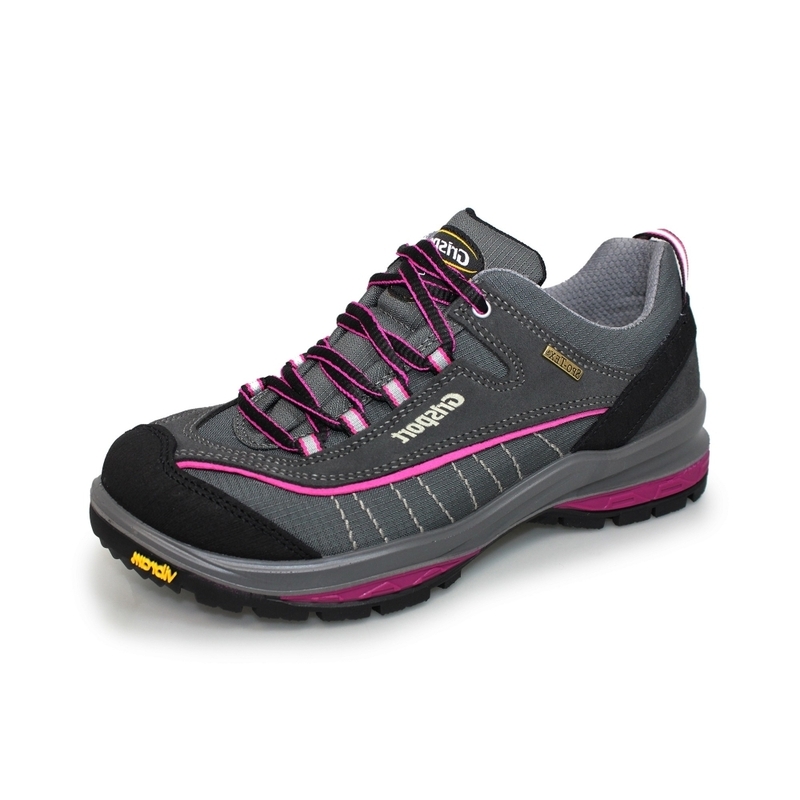 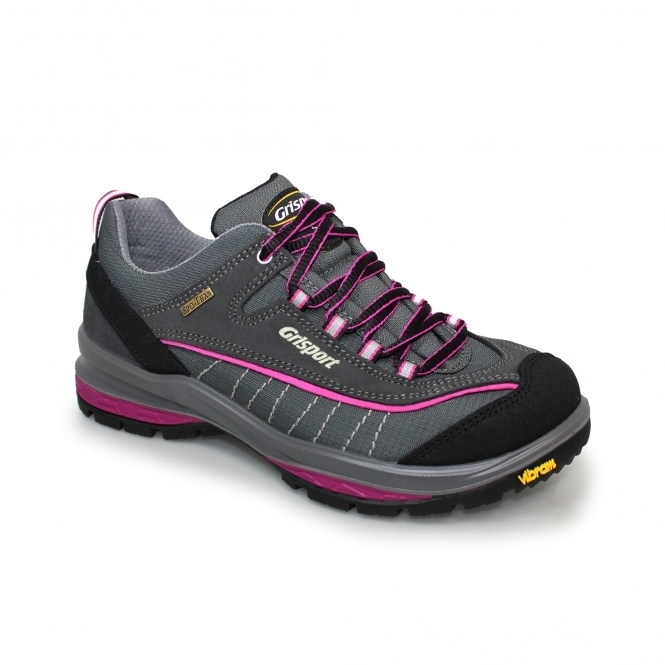 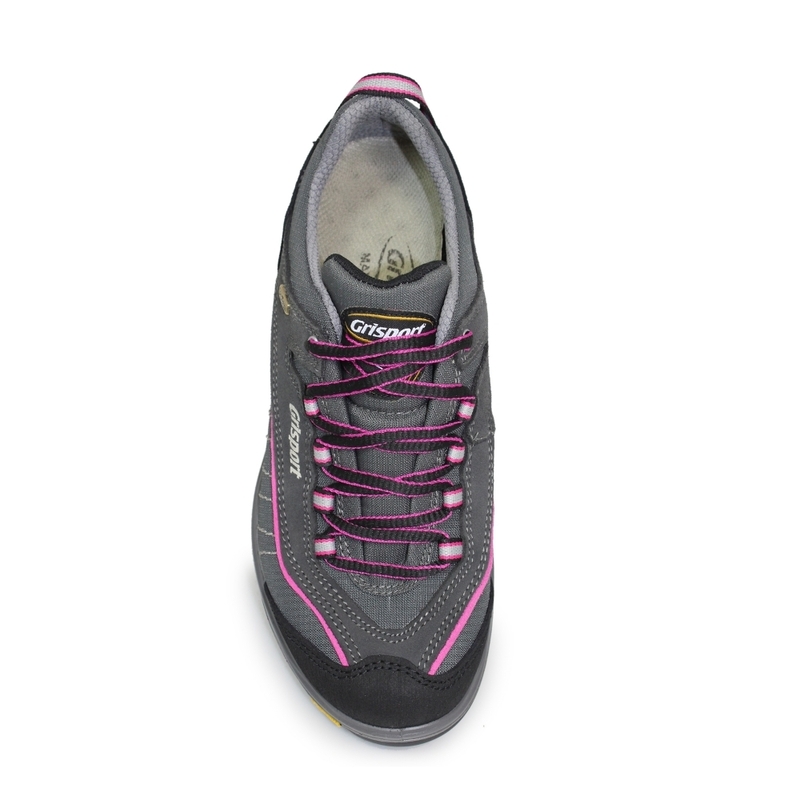 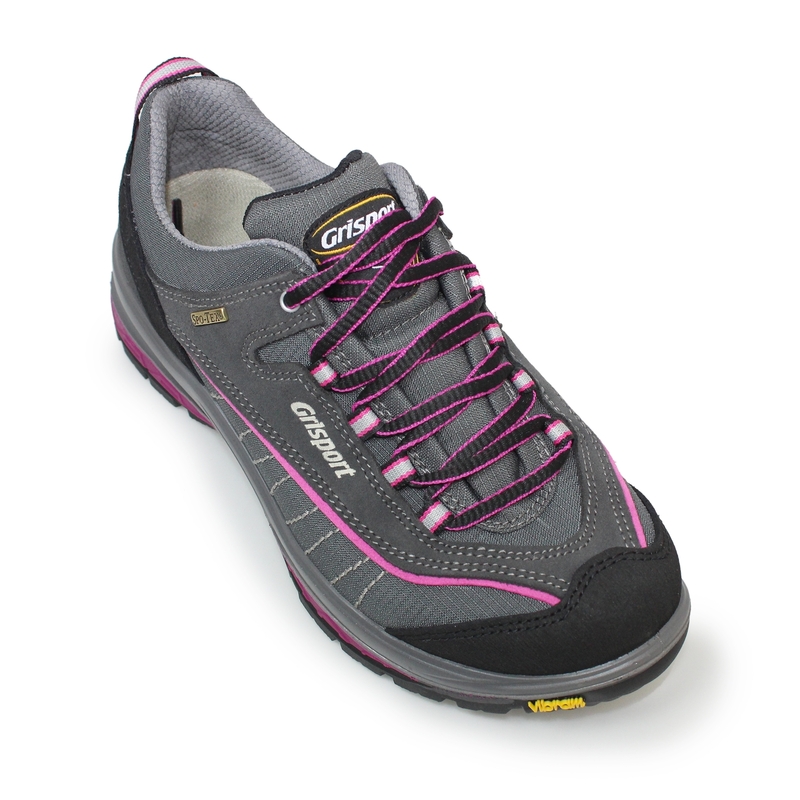 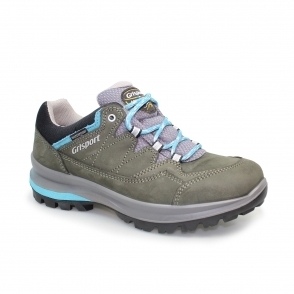 Lady Nova is a stunning walking shoe in a fabulous grey and pink combination that really catches the eye. 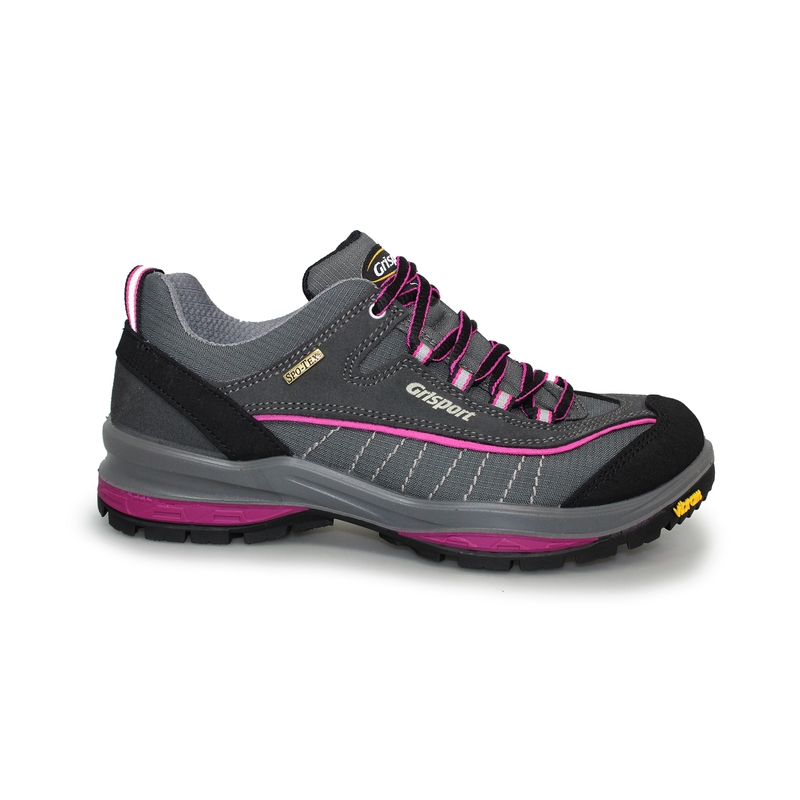 Don't let the good looks of this shoe fool you though, this is a capable outdoor performer. 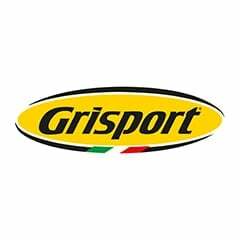 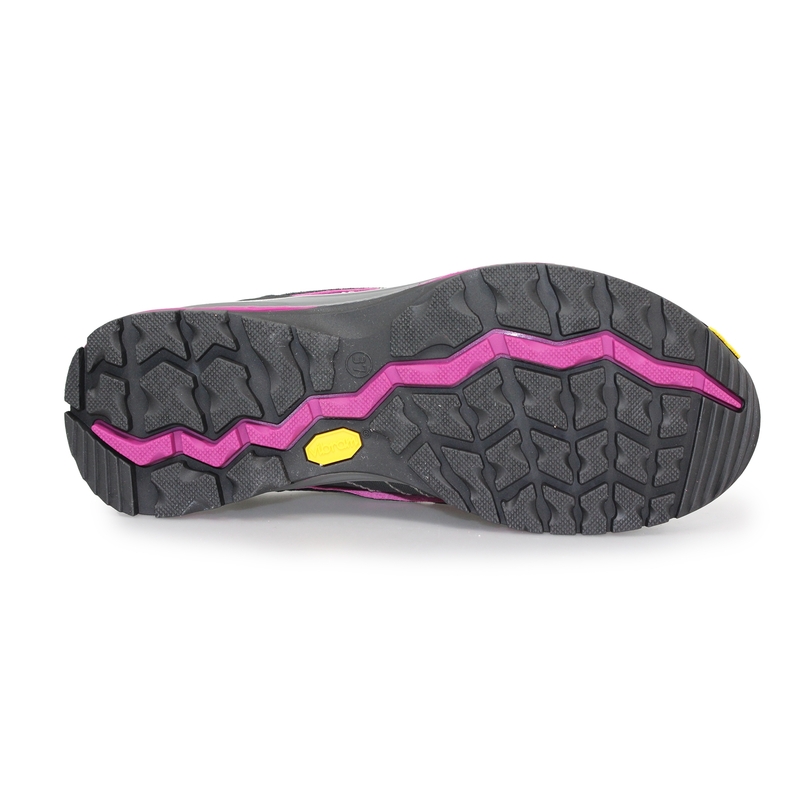 The Vibram sole is durable, flexible and cushioned and the shoes is waterproof and breathable.